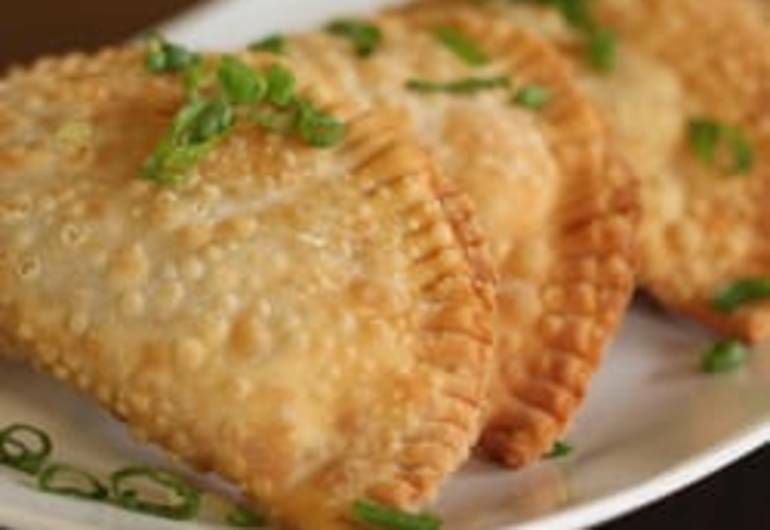 O’Lala Empanadas and International Cuisine was established to share with the world our mom’s delicious recipes, while also paying tribute to our world’s cultural infusion. 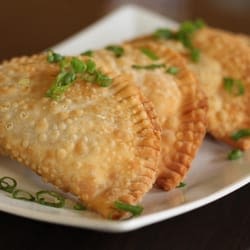 The name “O’Lala” serves multiple purposes: On the one hand, it’s a play on the phrase “oh là là,” which is an interjection our customers often use when they’re enjoying our delicious meals. More importantly, since our mom’s nickname is Lala, it reminds us to remain true to her recipes. Throughout our menu, you’ll notice references to abuela and abuelo, which shows our commitment to family.